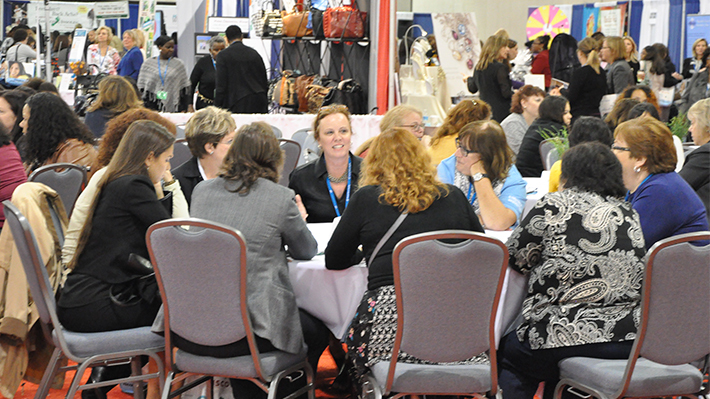 Several members of the Drexel LeBow community participated in the 2014 Pennsylvania Conference for Women, held Oct. 16 at the Philadelphia Convention Center. The day-long event featured keynote speakers such as Good Morning America’s Robin Roberts and actress-turned-best-selling author Diane Keaton. LeBow alumna Maria Allison ’14 participated in a panel discussion called “Turning Your Dream Into Reality.” This panel was popular among young women who had started a business or had an idea for a business and wanted to learn about next steps. When it comes to networking, don’t be shy. If you’re decisive, people will take you more seriously. “There’s a big difference between saying ‘I think I’m going to start this business’ and saying ‘I am going to start this business.’” Allison says people take you more seriously and give more constructive advice and feedback if you sound decisive. Trina Andras, PhD, academic director of LeBow’s Center for Corporate Reputation Management, hosted a small business roundtable discussion that provided marketing tips for owners of small businesses. “Most small business owners have a great idea and value proposition, but little experience or knowledge in how to communicate with stakeholders, to create awareness, persuade and motivate, and do it all on a shoestring budget.” She provided tips and resources, and fostered a conversation about the biggest challenges these women have faced, how they overcame them, and their biggest successes. Alumna and LeBow adjunct professor Susan McGann MBA ’06 presented a workshop titled “Coach or Mentor?” designed to help attendees better understand the difference between them and how to find a good fit. She says coaches help turn training (corporate or schooling) into actionable information that you can use to meet your immediate goals. They should be certified or have extensive experience with the particular skill you’re trying to acquire or challenge you’re trying to overcome. Additionally, more than a dozen Drexel employees were on hand to offer one-on-one resume reviews and career coaching. 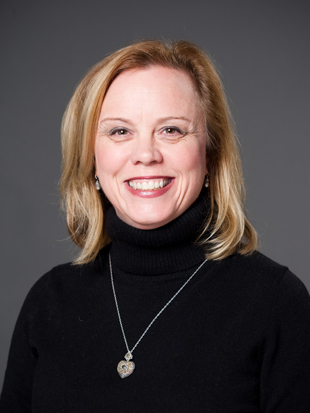 Jewell Parkinson, head of HR of SAP North America, Latin America and Asia Pacific Japan, spoke with DWIB about her successes in her career at SAP.